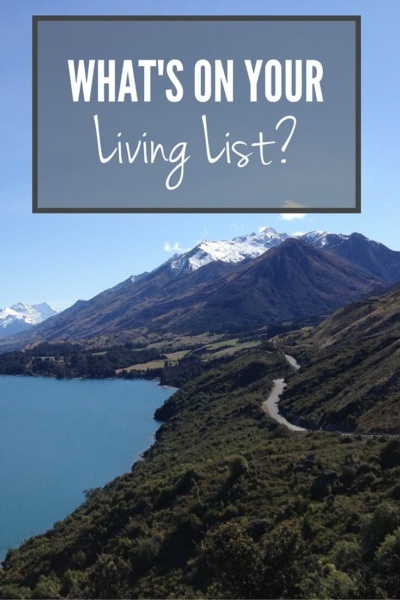 Here it is: My “Living List”! It’s a living, breathing list which is constantly being added to, edited, updated, contemplated but most of all, used as my travel guide. and there’s no reason why I shouldn’t accomplish this in my lifetime. Why exist in life, when you can really LIVE it! Road trip around New Zealand for 2-3 months. Tasmania. See as much of it as possible. Take the train from Adelaide to Darwin (Ghan). Ride a camel in the outback. Explore the Colosseum and Roman Forum in Rome. Ride in a gondola under the Bridge of Sighs at sunset in Venice. Visit the Eiffel Tower, Rodin’s Garden, the Notre Dame and explore the Louvre at leisure. Visit a boulangerie in Paris and order something in French. Visit the cemetery in St. Andrews, Scotland (again). This time take photographs! Spend two-three months exploring Ireland in more detail. Have a beer in a seaside village in Ireland on St. Patrick’s Day. Visit Westminster Abbey – inside. Fjords of Norway, a photographers dream. Spend a month in a lake house, writing.